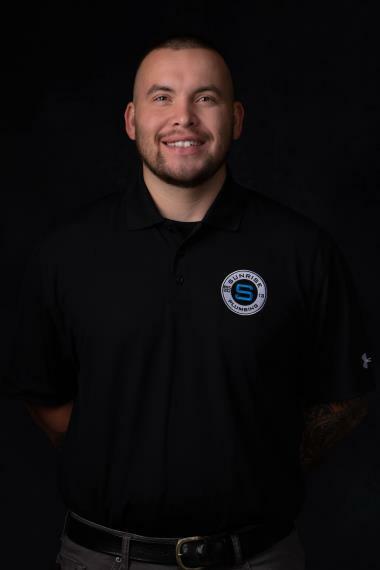 Excellent customer service and great price! 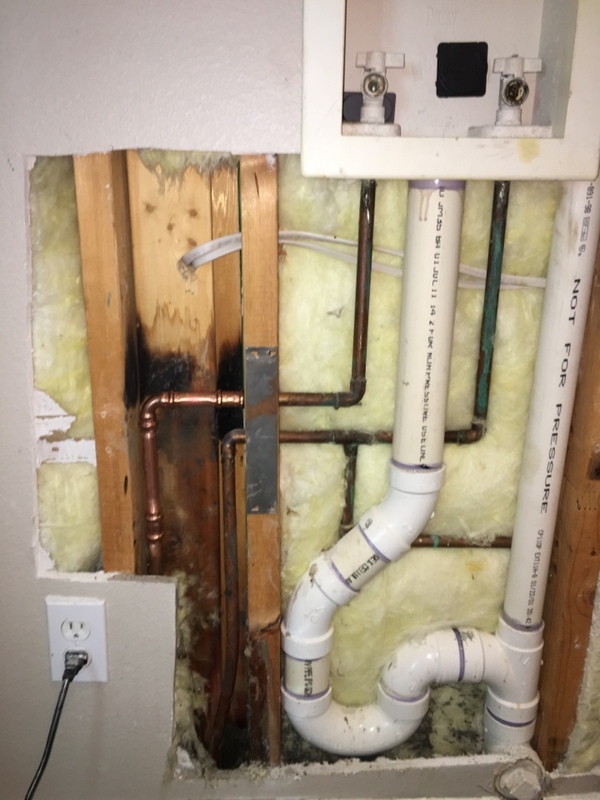 Our home warranty company sent us to Sunrise Plumbing after our water heater went out. 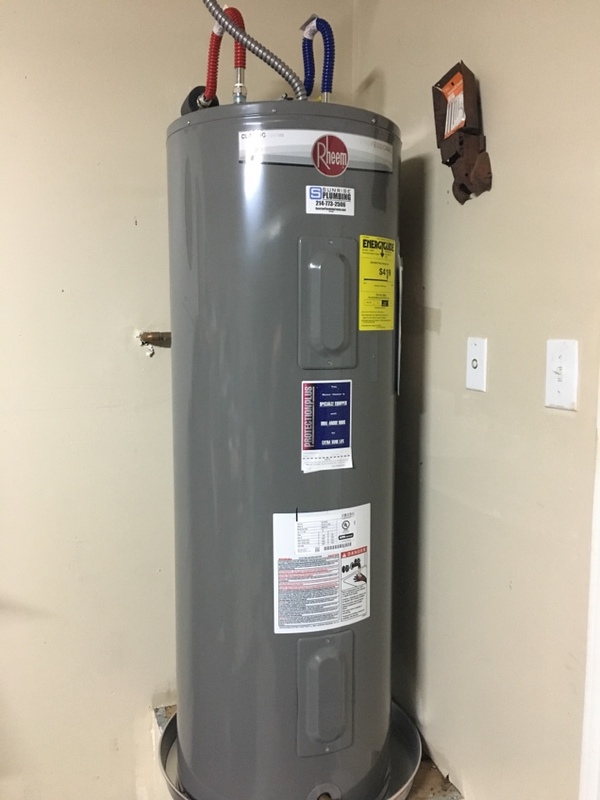 They came same day and and replaced my water heater. Excellent Customer service! Glad we found them and will definitely use them again in the future if needed. 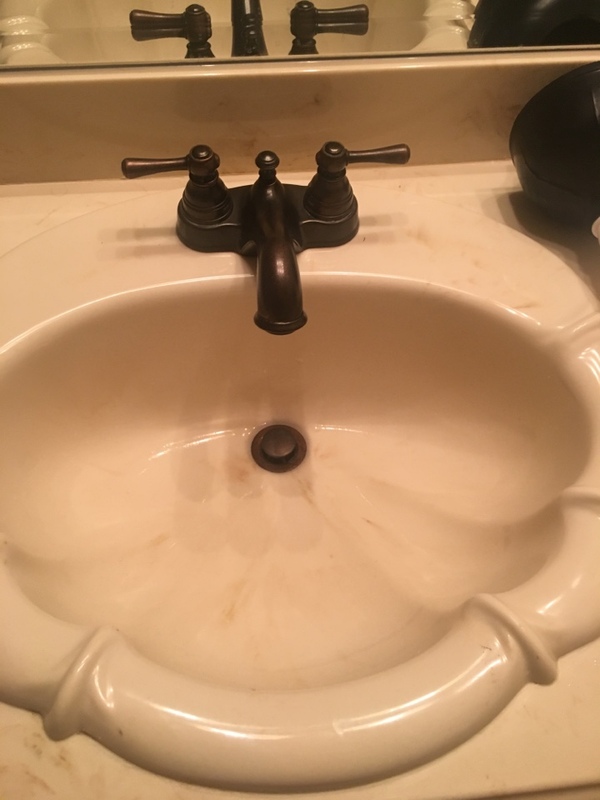 Really good service, very polite, cleaned up after hisself. He was great. Clean and polite young man. 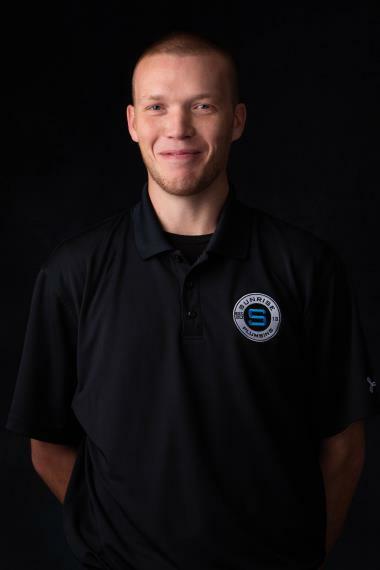 Mitchell was very courteous and he explained everything he was doing. 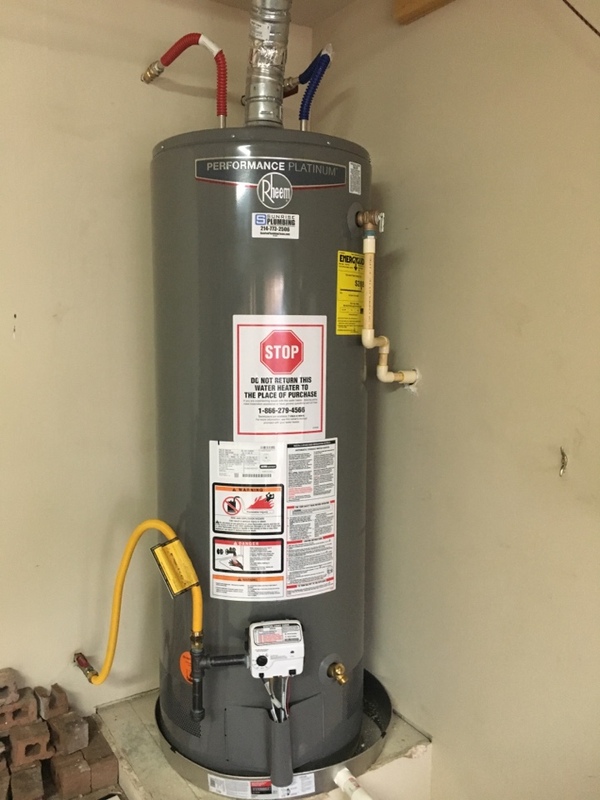 Even looked up the age of the water heater for me. Great customer service. 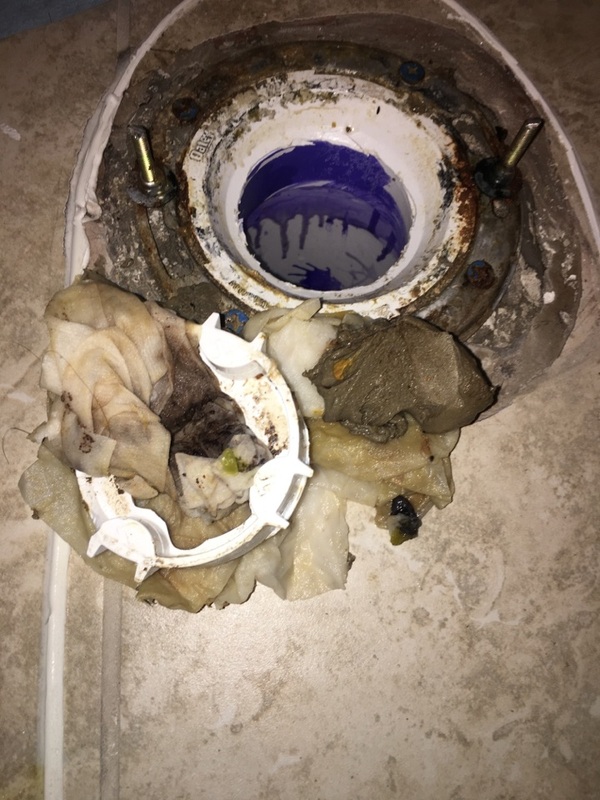 Bathroom sink not draining, clogged up. 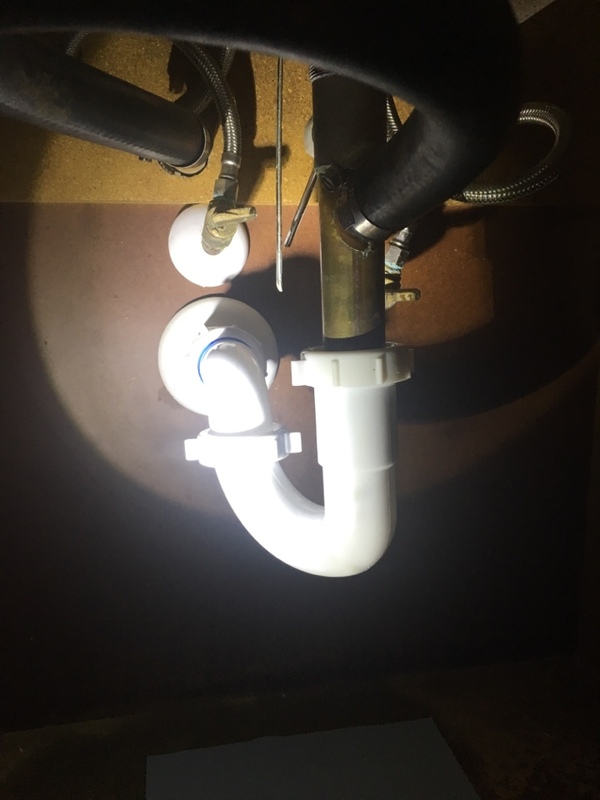 Auger sink drain with cable. Toilet clogged. 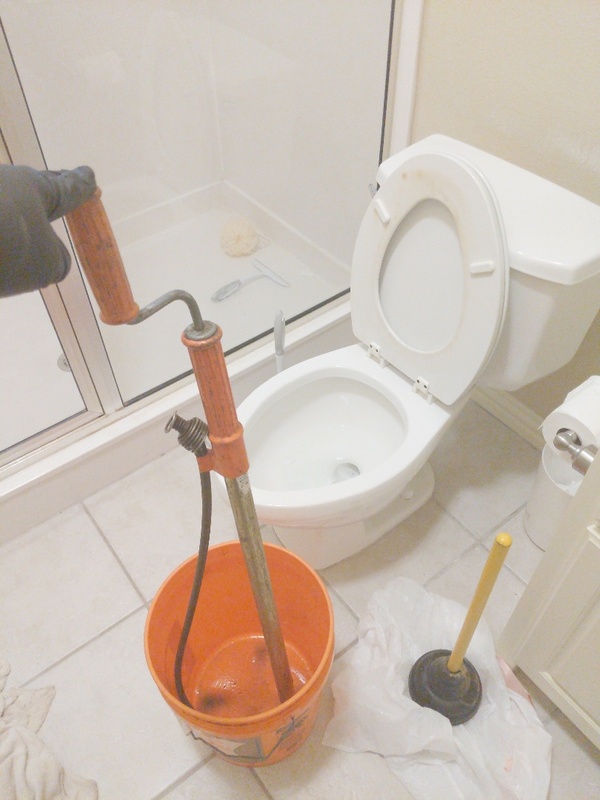 Auger toilet to clear clog. Toilet clogged. Cleared by removing object. 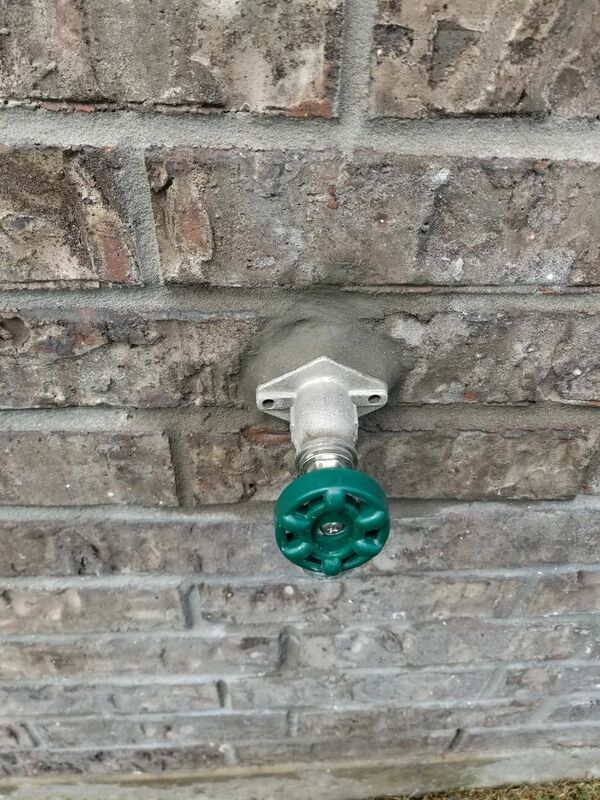 Faucet in backyard is leaking went on need repair. 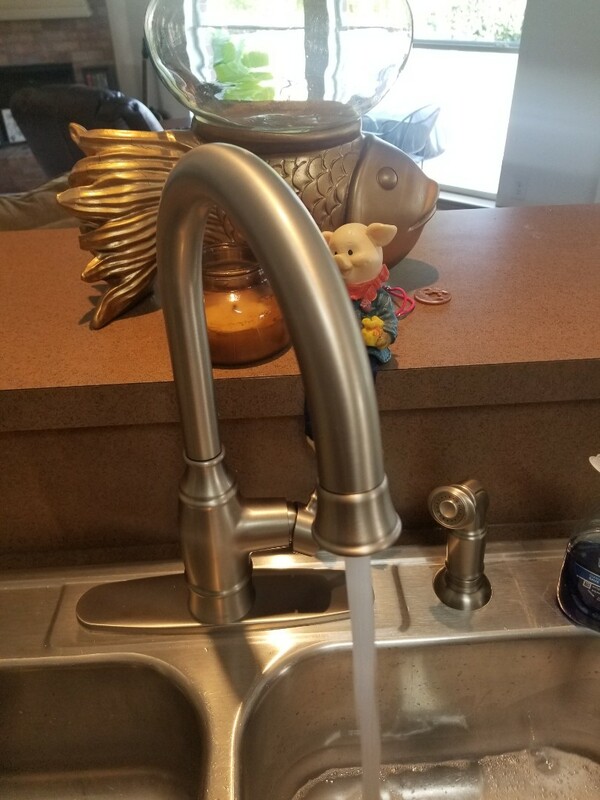 Install new Frostproof faucet. Royse City plumbers. Bathroom sink clogged. Clear stoppage by taking apart p trap and running cable down drain line. Bathroom sink clogged. 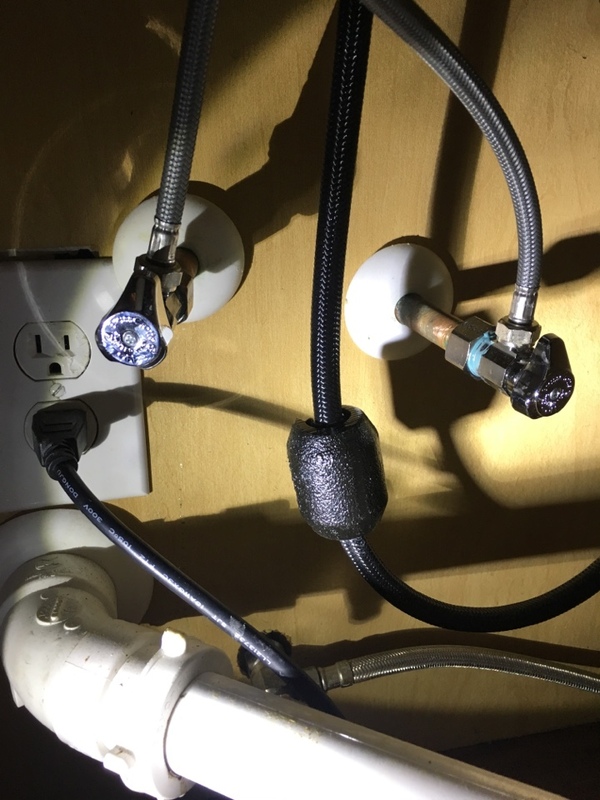 Drop p-trap, run hand cable, remove blockage. Put pipes back together. 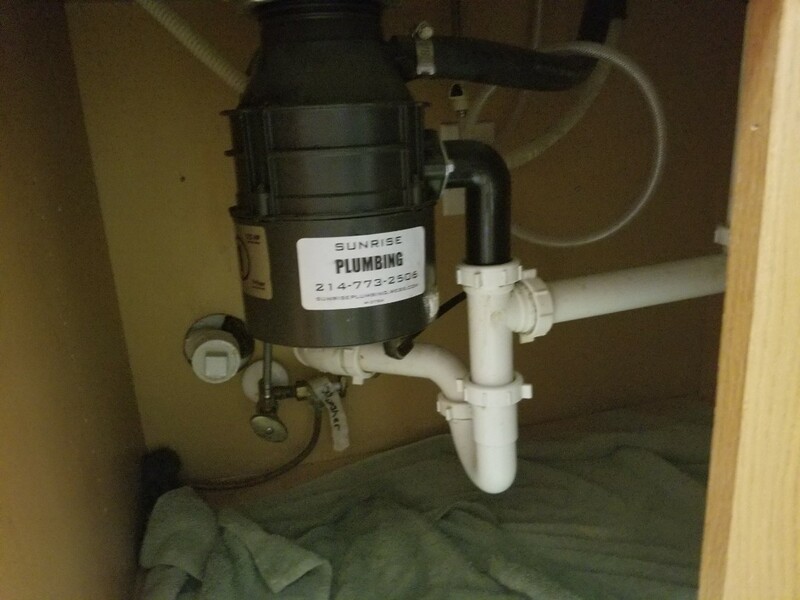 Install new flush valve, fill valve, and shut off to toilet. 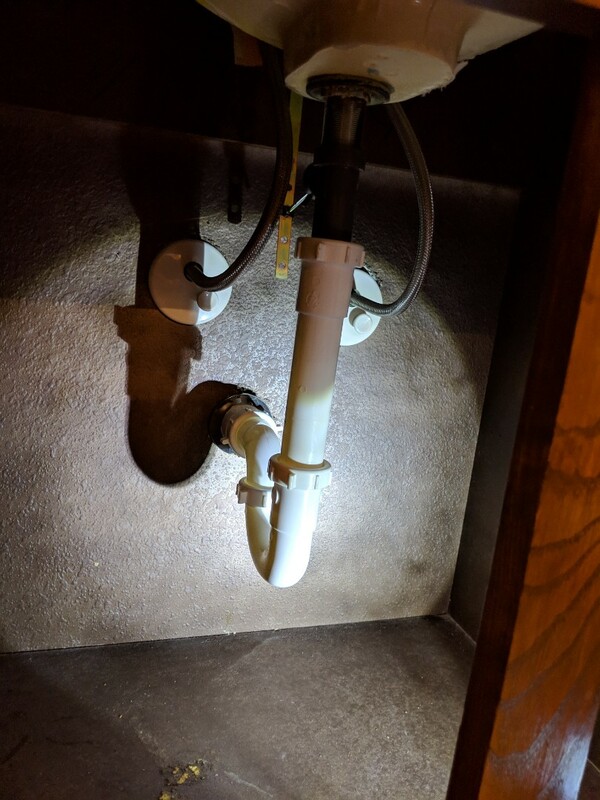 Valves under kitchen sink leaking need repair. Install new valves. 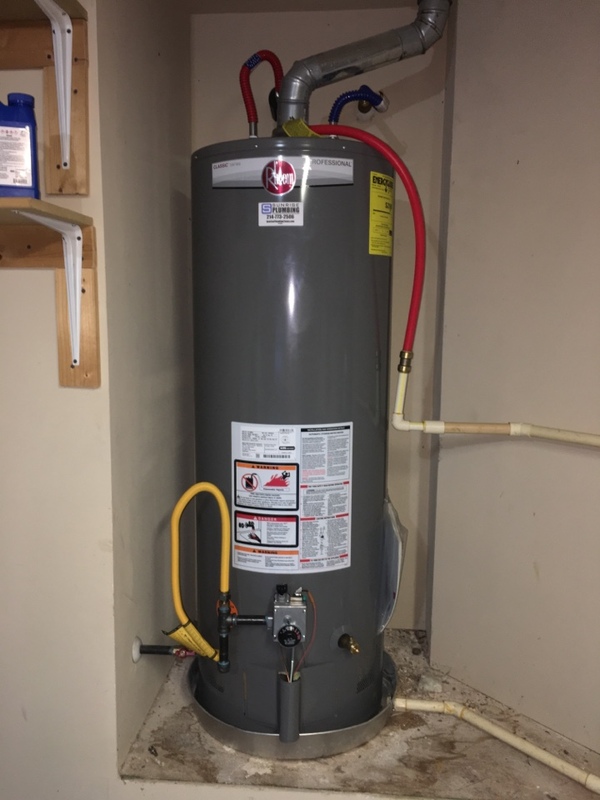 Install client supplied Rheem gas water heater in garage. Whole house clogged. 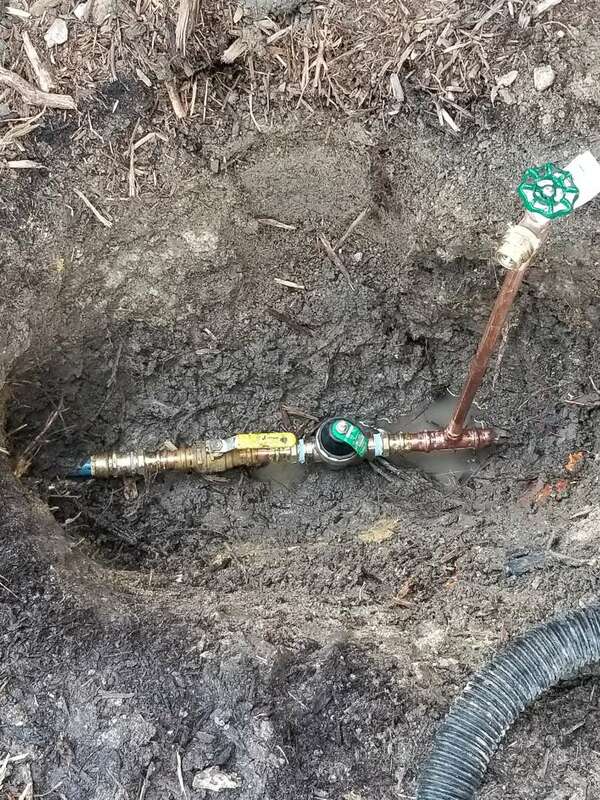 Cleared plumbing blockage with cable machine thru mainline cleanouts on outside of home.